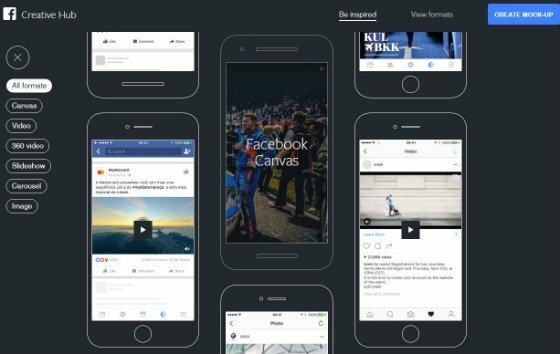 Catch up on the latest social media marketing news, brought to you by social and creative strategist Amy Dugmore. This week, Facebook hates on hoaxers, Twitter gets a bit Facebook-y, and a South Yorkshire town sees the bright side of a parody campaign. 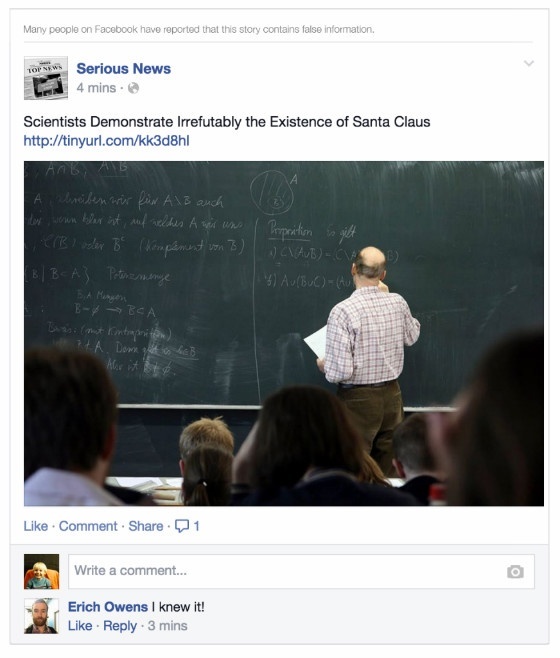 Facebook has tweaked its news feed algorithm in an effort to curb spam and hoax stories. As reported by The Guardian, the change will “reduce the distribution of posts” that users have flagged as hoaxes – much like the changes we saw last week, which allowed users to flag explicitly violent visual content. And similarly to last week’s update, which saw violent images gated with an ‘Are you sure?’ warning, hoax stories will now come with a warning message. Eric Owens, a software engineer for the social network, explained in a blog post that the algorithm update follows feedback from users who “wanted to see fewer stories that are hoaxes, or misleading news”. We’ve found from testing that people tend not to report satirical content intended to be humorous, or content that is clearly labeled as satire." Twitter has officially launches its ‘While You Were Away’ feature, which lets users catch up on tweets they missed when not using the Twitter app. The feature launched yesterday for iOS users, as announced by Twitter in a blog post. The company promised Android and web versions will launch “soon”. ‘While You Were Away’ presents users with some of the “best tweets” that users would have seen, had they been using the app at the time. Twitter’s real-time, chronological nature is much cherished by its users, as evidenced by the mass backlash Twitter faced when it announced plans to adopt a Facebook-style, algorithmically generated news feed. Some users may already be familiar with the feature, as it began rolling out in December (TechCrunch). Yesterday’s announcement marks the official launch for all iOS users. They say any publicity is good publicity. Just ask Barnsley. The UK town’s official Twitter account has been subject to a biting parody, but has seen visits to its own profile rise as a result, the BBC reports. 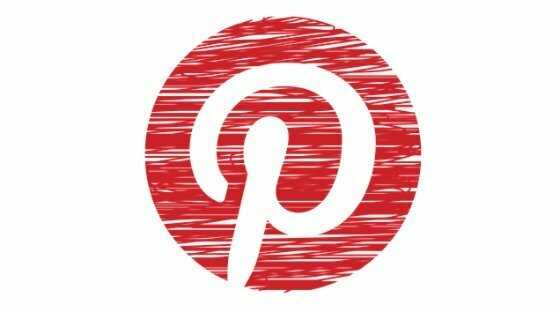 The spoof ‘Visit Barnsley’ Twitter profile has won more than 6,000 followers thanks to its scathing tweets, which purport to be aimed at boosting Barnsley’s reputation amongst tourists. 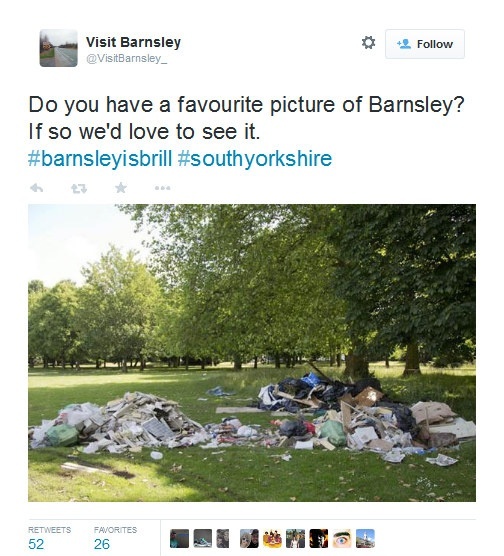 The popularity of ‘Visit Barnsley’ has generated “394,000 looks” for Barnsley’s Council’s official Twitter account, according to Sue Thiedeman, the council’s head of culture. Although Thiedeman isn’t too pleased with the content of the spoof profile – which describes the town as “The Pound Shop Capital of the North” – she can see the positive side of the parody. We work really hard at taking every opportunity to promote Barnsley and this has given us even further chance to do it. "They have got more followers than us but, obviously, it works both ways and people have looked at our account a lot more than they would've if they hadn't had this fake account and that's given us a vast amount of interest." The anonymous creator of the ‘Visit Barnsley’ account, meanwhile, says he has nothing against the town. “The idea behind it was to take these existing stereotypes that Barnsley is a bit rough, an ex-mining town, and make it so outrageous and ridiculous that people couldn't possibly think it was true,” he said. eConsultancy reckons that 2015 is going to be the year social media platforms begin seriously pushing paid amplification as a monetisation tactic. Source: Esther Vargas at Flickr. And with Facebook and Twitter developing technologies to allow for promotion outside of their native domains, they’re poised to become a pan-Internet advertising presence to rival the Google Display Network. 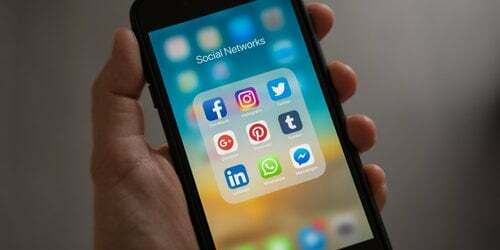 With the rise of paid social, he says, brands will need to put more effort into their advertising campaigns – to produce material on the level of above-the-line TV and out-of-home advertising. “It is now unrealistic for brands to assume social media can be managed by one person alone,” he adds. 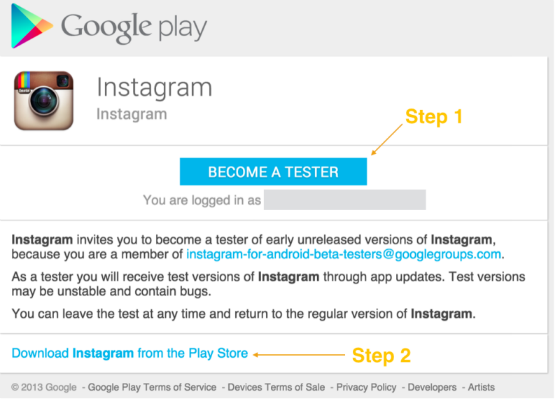 Instagram is inviting Android users to beta-test its app’s new features, reports VentureBeat. Interested users must replace their existing Instagram with a (potentially buggy) beta version, in return for trying new features before they get released to the general public. Users are invited to give feedback, but it is not obligatory, according to the terms in the Google Groups post announcing the programme. Source: Google Play, via VentureBeat. Interested in becoming a beta tester? You can register here. 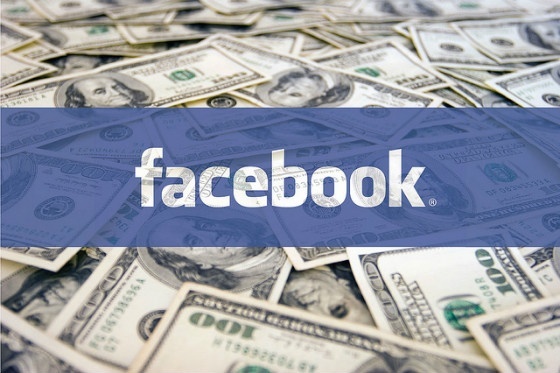 Read last week’s social media marketing news roundup: Facebook Wants in to Your Office. Download your free content marketing strategy guide, Editorial Calendars for Content Marketing, which includes a free content/social media calendar template.